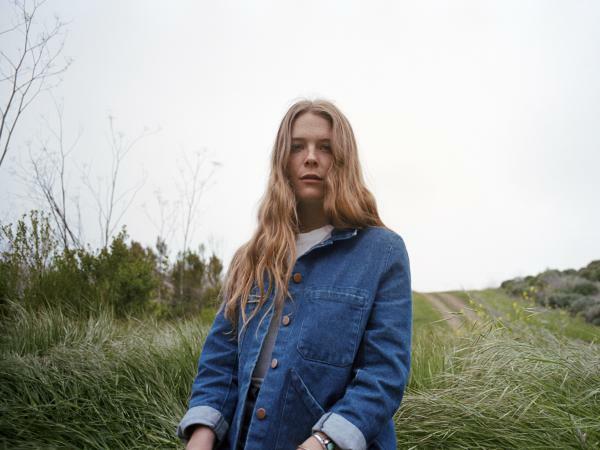 Maggie Rogers' Heard It In A Past Life is on our short list for the best albums out on Jan. 18. Welcome to a brand-new season of New Music Friday! After a few quiet weeks, the flood gates are opening and we've got a whole bunch of essential albums dropping on Jan. 18 to tell you about. This includes the smart, sparkling pop of singer Maggie Rogers, swooning love songs from James Blake, deep introspection from Pedro The Lion's first new album in 15 years, pure joy from Toro y Moi and much more. Host Robin Hilton is joined by NPR Music's Stephen Thompson for this quick sprint through the essential releases for Jan. 18, the first busy drop date for the new year. Featured Song: "What Happens To People?" Featured Song: "Can't Believe The Way We Flow"